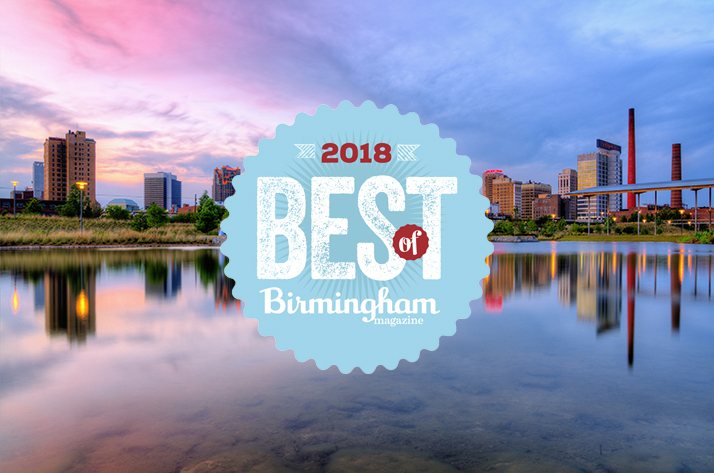 Gathings Law | Best Of Birmingham 2018 - Thank You, Birmingham! Gathings Law is extremely honored and thankful to have been voted a finalist in not one, but two categories for Birmingham Magazine’s Best of Birmingham 2018. 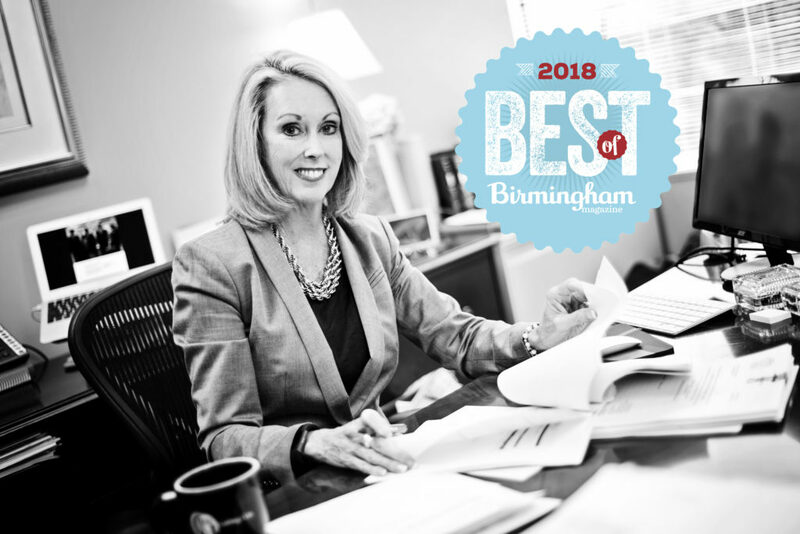 Gathings Law was voted one of the top 5 law firms in Birmingham and Honora Gathings, Gathings Law Senior Partner and Co-Founder, was voted one of the top 5 lawyers in Birmingham. Gathings Law would like to thank everyone who participated in the voting process. 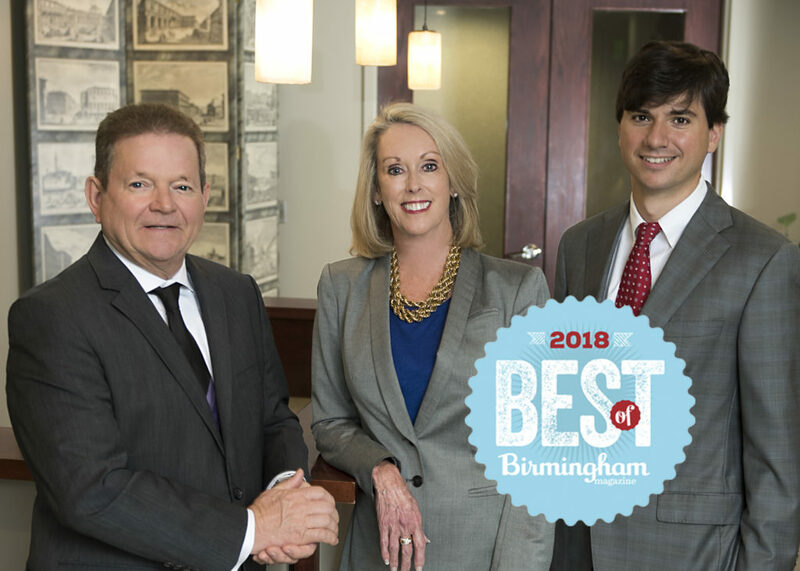 We truly appreciate the accolades and support from Birmingham and our amazing clients. Thank you so much, Birmingham! Look for us in Birmingham Magazine’s September issue. If you or a loved one need legal help, don’t hesitate to Gathings Law. We handle divorce, custody, domestic relations, personal injury, environmental law, business litigation, and criminal defense. So call us, let’s talk about what we can do for you. The initial consultation is free. You can also follow us on social media @GathingsLaw on Facebook, Twitter, Instagram, and LinkedIn. We have two weekly video series, #GathingsLawTalk and #GathingsBizTalk. On our #GathingsLawTalk series, we discuss different legal points of interest regarding personal injury, domestic relations, and more every week. For all things business litigation, follow our business series, #GathingsBizTalk, on LinkedIn.